Safeguard your retail business with Cross Point security systems – the world leader in entranceway security systems, integrated people counters, RF and AM technology, web-connectivity for remote diagnostics, retail analytics and a range of security labels, tags, pins, detachers and more. 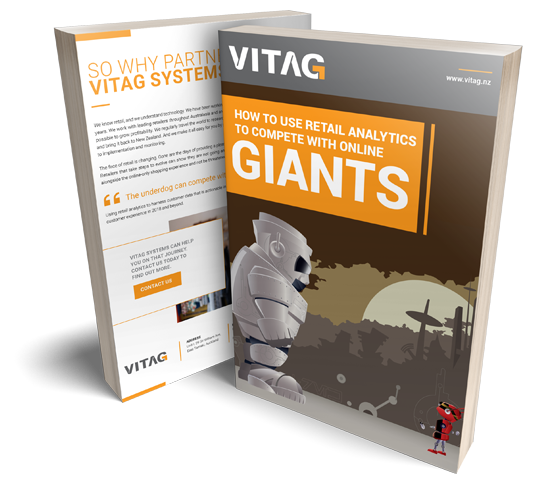 Exclusive New Zealand agent Vitag will customise and install a system for your business and your budget. Protect your high-value merchandise and increase sales with merchandise security solutions from InVue – the world’s leading provider of security for consumer electronics. Create secure displays anywhere in store and manage everything with a single key security system. Improve inventory accuracy, reduce shrinkage and increase shopper loyalty, with RF Keeper – the world’s first plug-and-play item-level RFID system. Available in New Zealand exclusively from Vitag, RF Keeper is compatible with existing AM and RF shopfront security systems and scales from single store deployments to tracking inventory across an entire supply chain. Vitag’s CCTV security systems capture a vivid high-definition picture when it really matters. Watch unlimited live and on-demand streaming video from secure locations and monitoring apps. Review video of alarms and events. Track people, identify intruders and keep an accurate record of people entries and exits. Vitag delivers and supports a range of access control systems for monitoring and managing physical access to retail stores and facilities.